Useful book with short chapters and many exercises relating to various elements of fiction - dialogue, plot, characterization, point-of-view, etc. - and present specific problems to solve through writing. 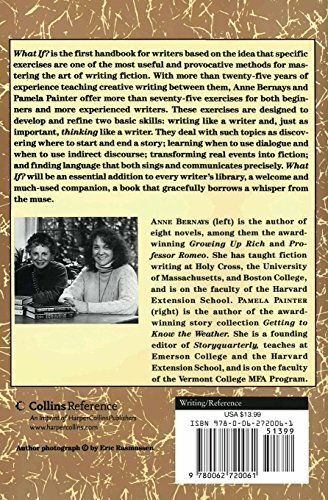 Directed toward both beginners and professional writers, it provides a mini-workshop for improving your own writing - particularly helpful for beginners. 45 Master Characters - Victoria Lynn Schmidt Ph. D.